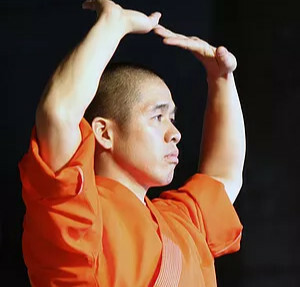 On October 28, Ryo Eguchi is teaching a Qi Gong class. 10am to 11am. $20. Email info@circleca.com to register for the class.